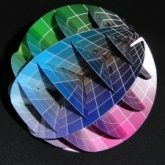 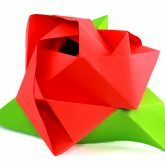 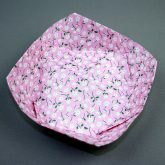 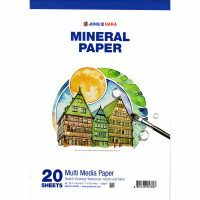 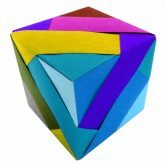 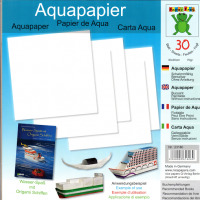 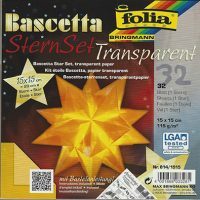 This is 15cm transparent / translucent paper that can be used for a number of different Origami and Paper craft projects. 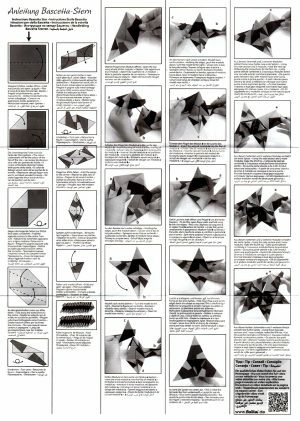 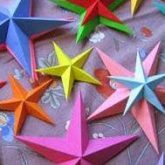 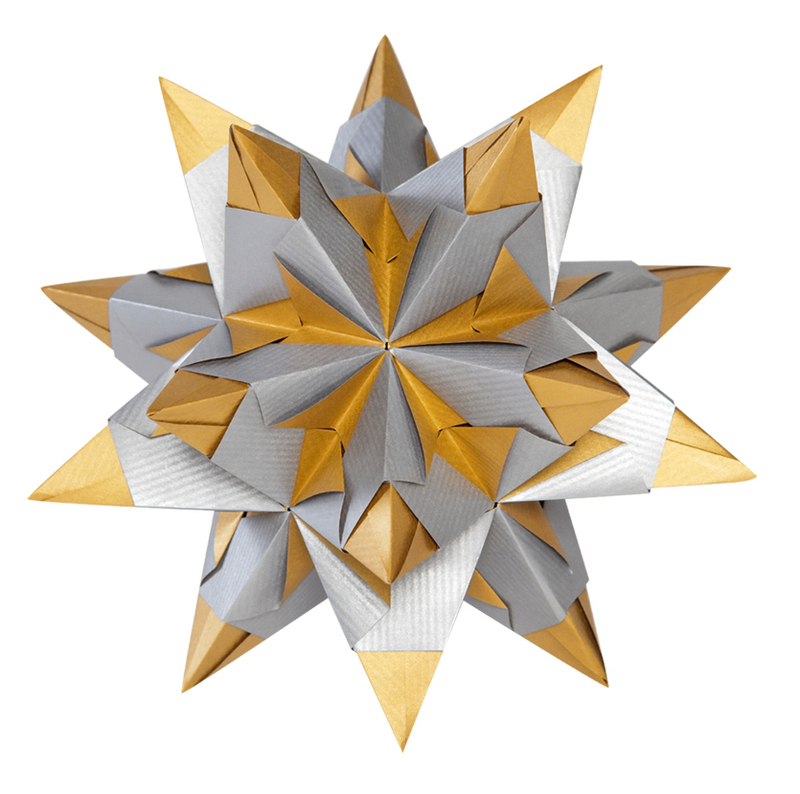 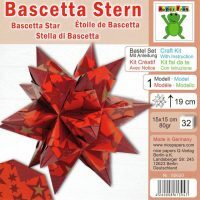 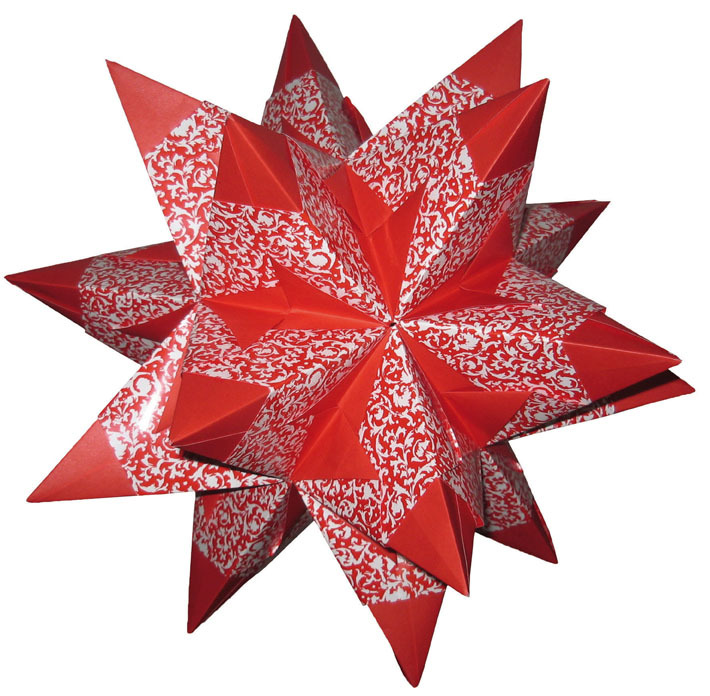 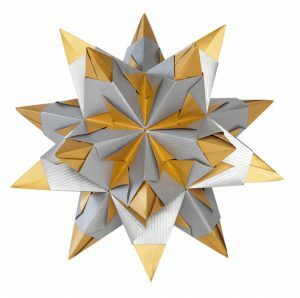 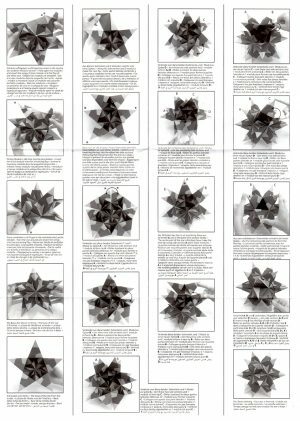 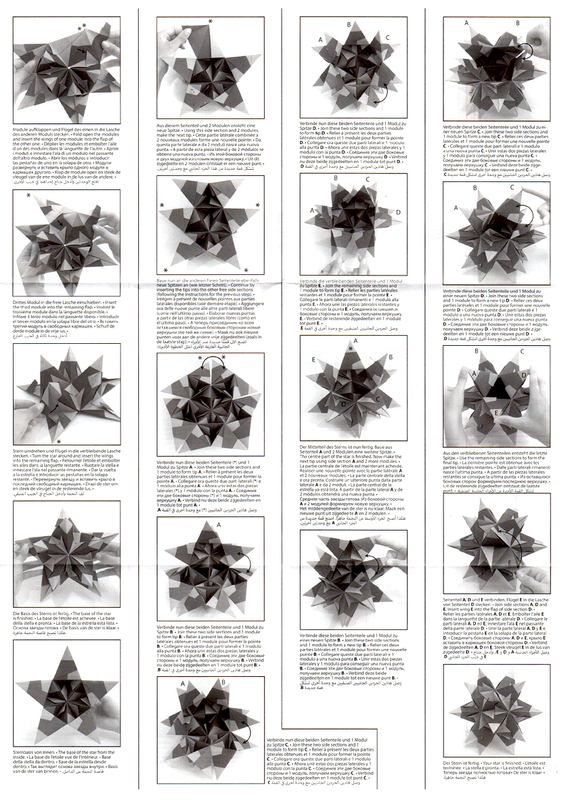 This pack has instructions to create a “Bascetta Star” named after Paulo Bascetta the Italian designer. 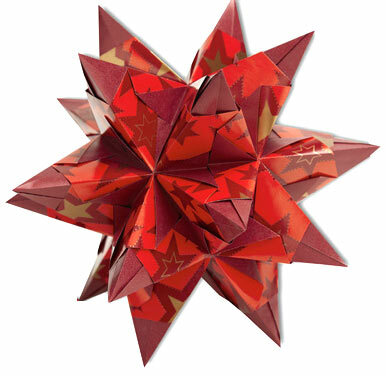 The star needs 30 sheets of paper, included in the pack. 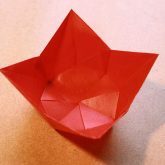 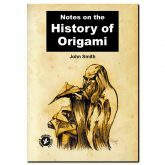 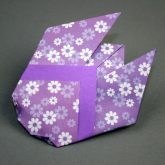 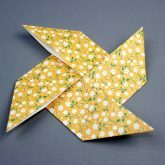 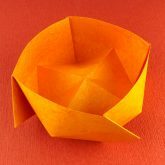 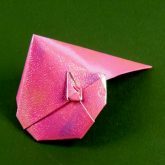 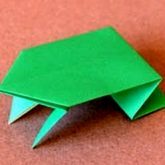 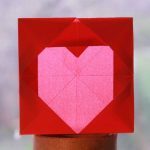 It is relatively easy to fold and there are plenty of other instructions available on YouTube. 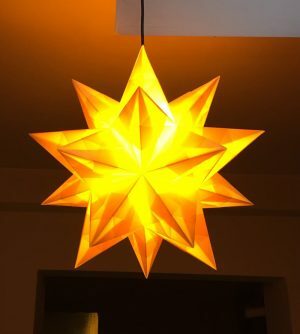 It can be adapted to make an effective lamp shade or Christmas decoration.